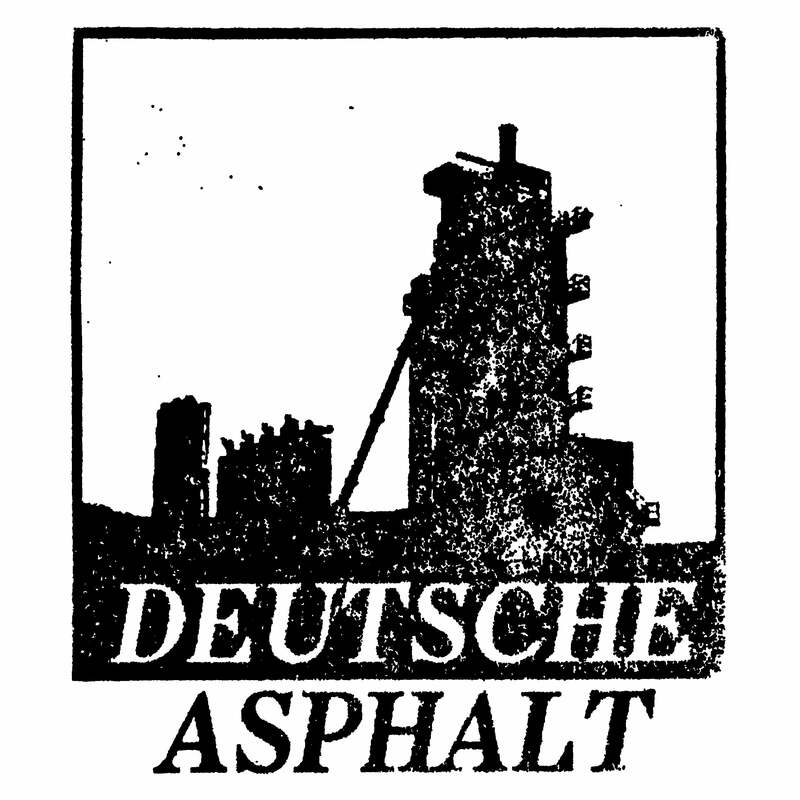 Deutsche Asphalt — Respirator "Burst"
Respirator is Scott Houston, an active participant in the Houston, TX underground since the mid 90's, also known for his solo projects S.P.I.T., My Blood, and as a member of Occupied Riot Station and Back Leather Jesus, among other obscure endeavors. "Burst" is his masterpiece of bleak industrial noise, originally released on 3" CDr in 2010. Dizzying and dissociative patterns form a crooked skeleton that holds up an intoxicating blend of organic and synthetic tones and textures.